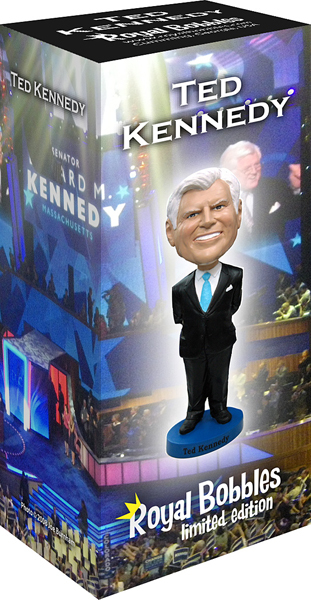 Senator Edward M. Kennedy represented Massachusetts in the United States Senate for forty-seven years. He was elected in 1962 to finish the final two years of the Senate term of his brother, Senator John F. Kennedy, who was elected President in 1960. 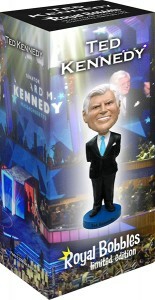 Since then, Kennedy was re-elected to eight full terms, and was the second most senior member of the Senate, and the third-longest-serving senator of all time. Throughout his career, Kennedy ought for issues that benefit the citizens of Massachusetts and the nation. His effort to make quality health care accessible and affordable to every American were battles that Kennedy has been waging ever since he arrived in the Senate. In addition, Kennedy was active on a wide range of other issues, including education reform and immigration reform, raising the minimum wage, defending the rights of workers and their families, strengthening civil rights, assisting individuals with disabilities, fighting for cleaner water and cleaner air, and protecting and strengthening Social Security and Medicare. Kennedywas the youngest of nine children of Joseph P. Kennedy and Rose Fitzgerald Kennedy, and a graduate of Harvard University and the University of Virginia Law School. Kennedy lived in Hyannis Port, Massachusetts, with his wife Victoria Reggie Kennedy.